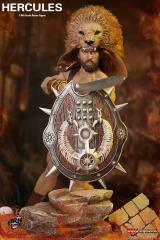 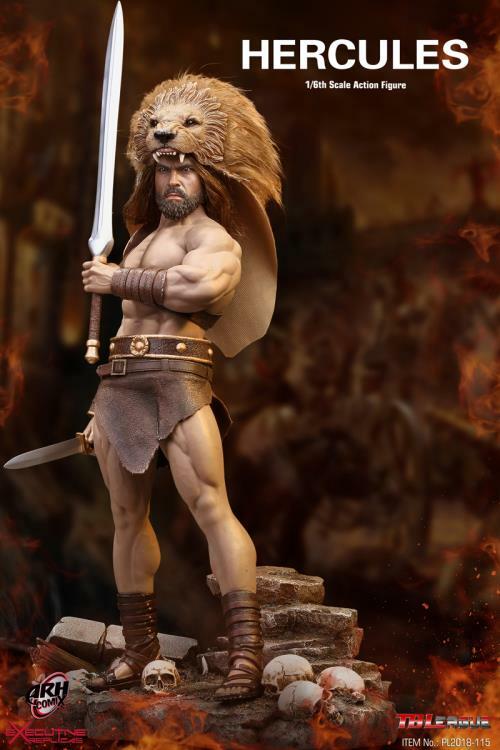 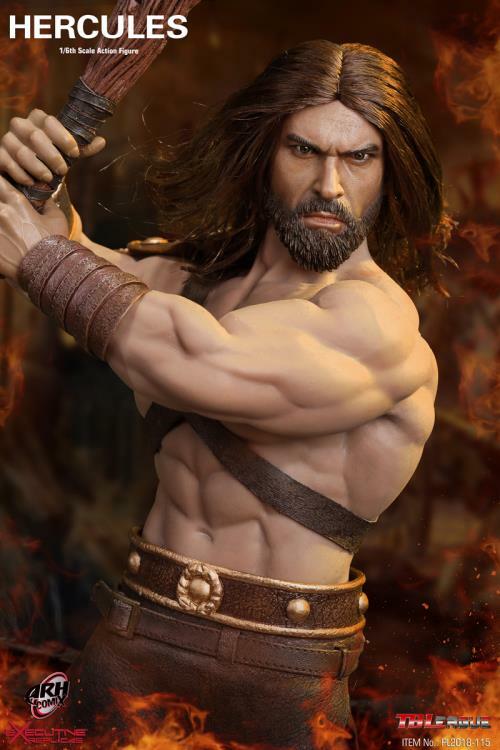 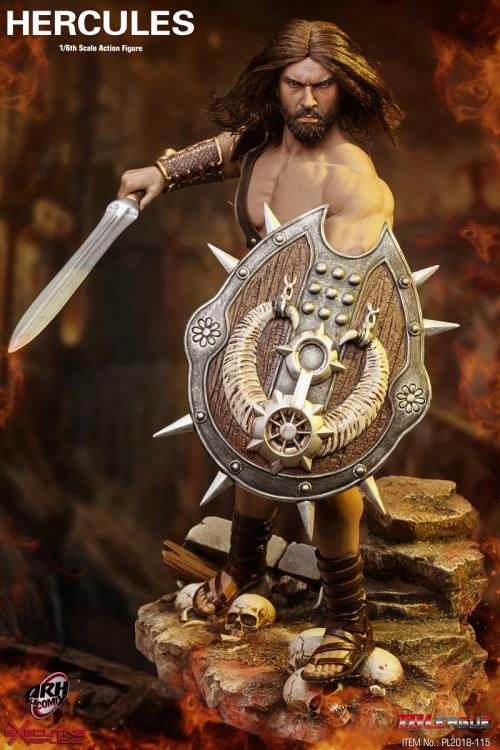 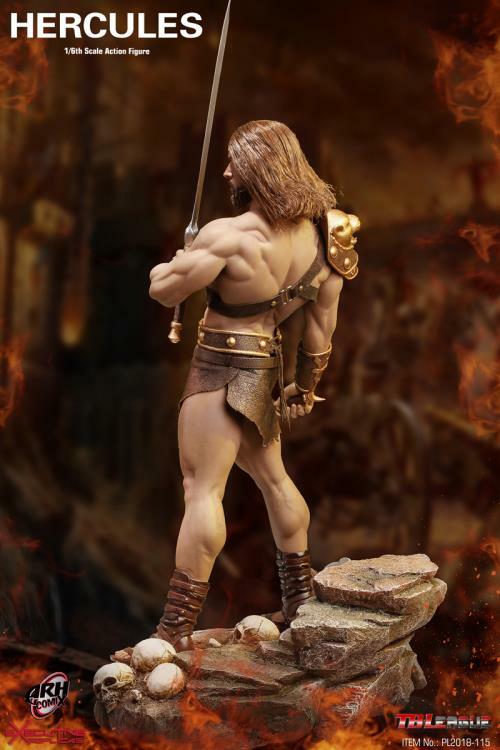 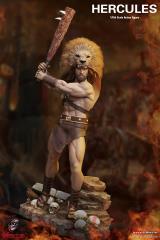 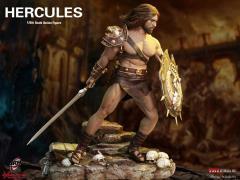 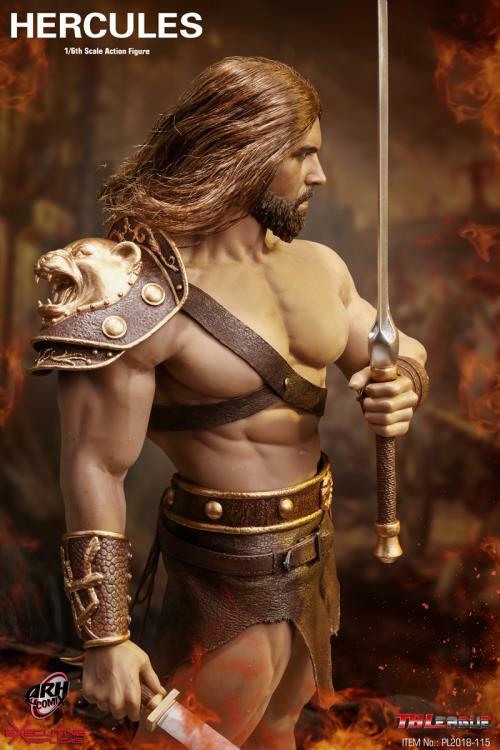 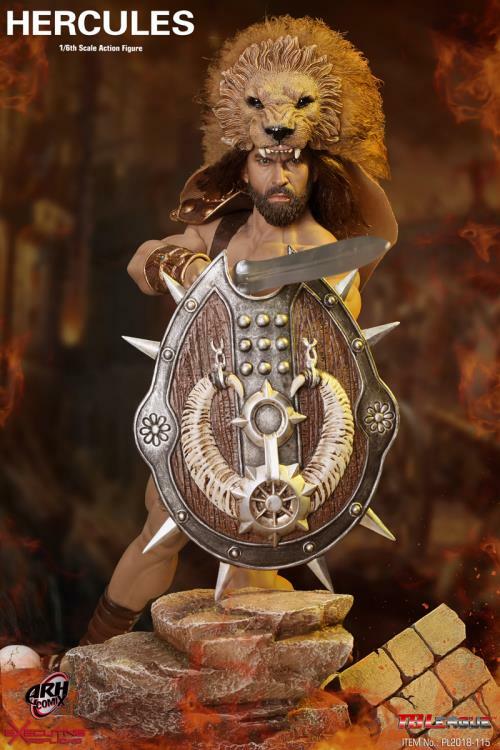 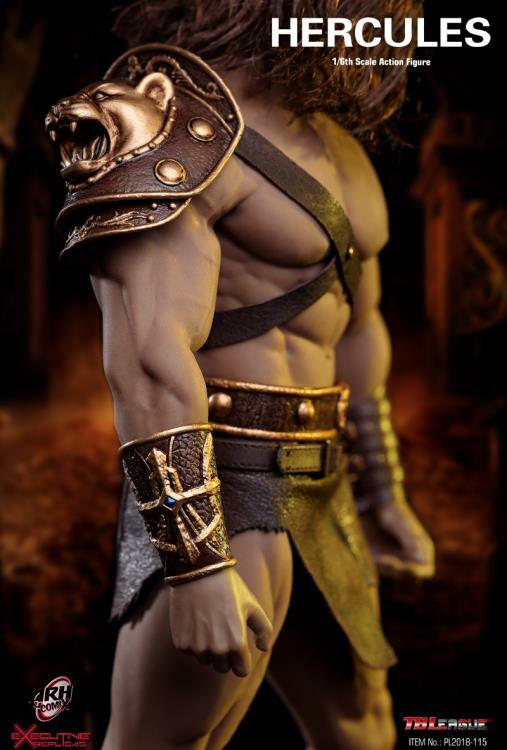 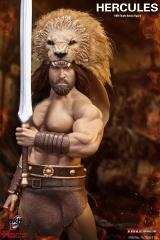 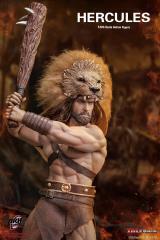 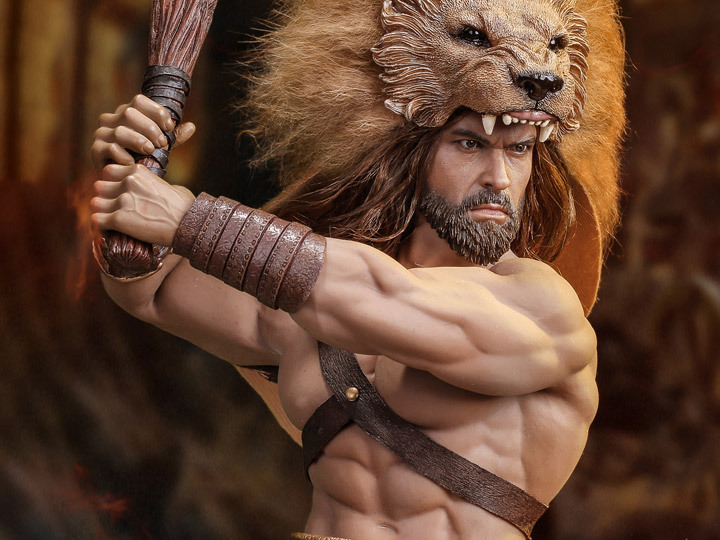 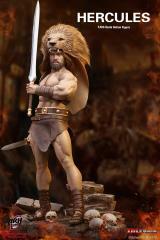 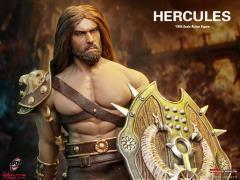 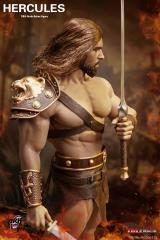 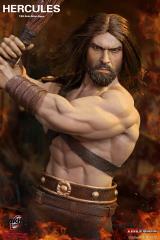 Hercules, son of Zeus and the mortal Alcmene is one of the most famous Greek heroes of all time. 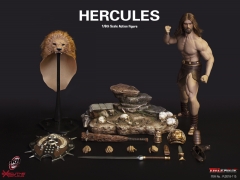 Angered by Zeus’ betrayal, Hera sent two snakes to kill Hercules in his crib while he was still an infant, but Hercules was so incredibly strong and fearless that he strangled the snakes before they could kill him. 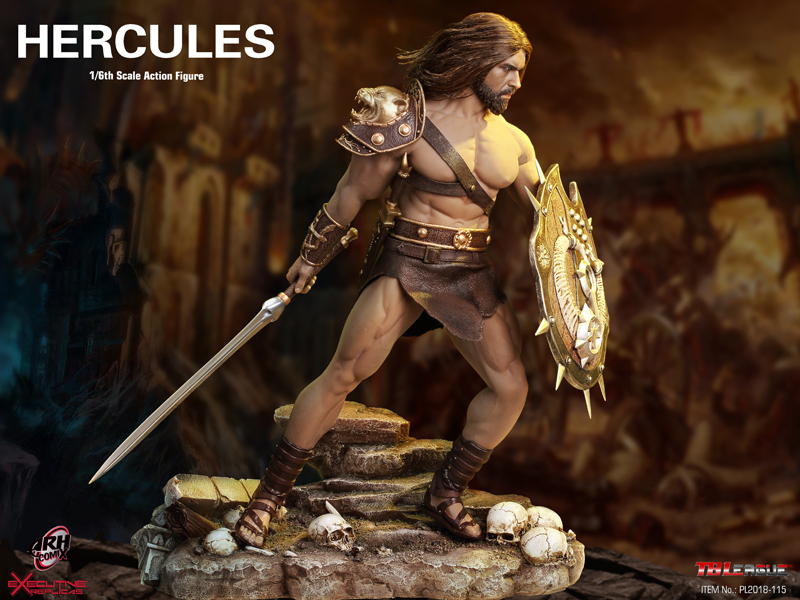 Later Hercules was ordered by Apollo to perform 12 heroic labors that made him famous and granted him immortality among the Gods of Olympus.